Madison to East on Robbins (toward Licking River). New construction open floor plan 3 bedroom/2 bath, bamboo flooring thru-out kitchen, living & dining area. Energy efficient amenities & appliances. All appliances included: Stove, refrigerator, dishwasher, microwave, washer/dryer. Windows are aluminum clad-aluminum on outside-wood on inside. Off street parking. 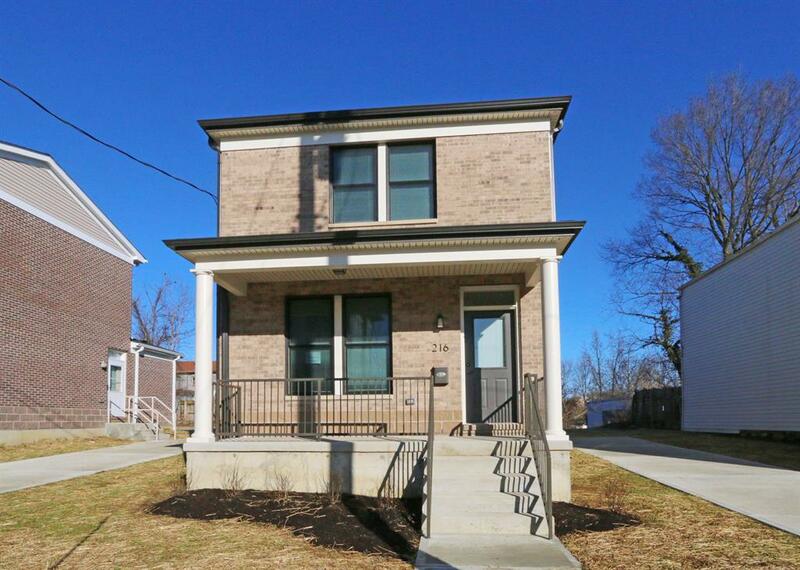 Eligible buyers may receive Hope VI Forgivable 2nd Mortgage & City of Covington Grant. NOTE: This property was sold on 3/10/2017 and is no longer available. The details listed below are believed accurate to the date of the sale and are subject to change.